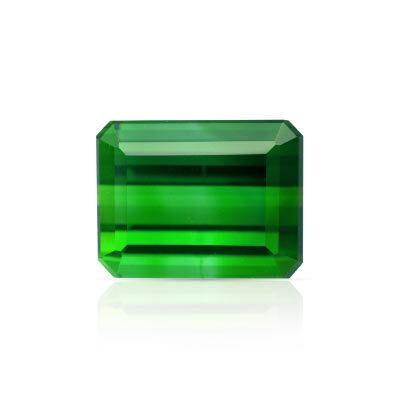 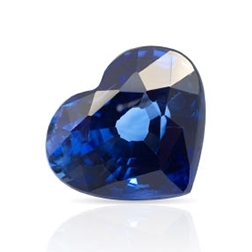 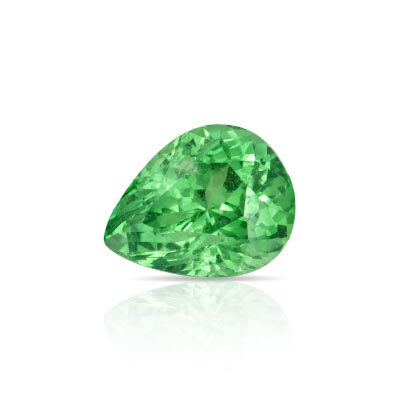 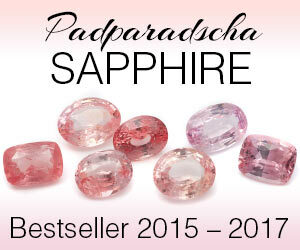 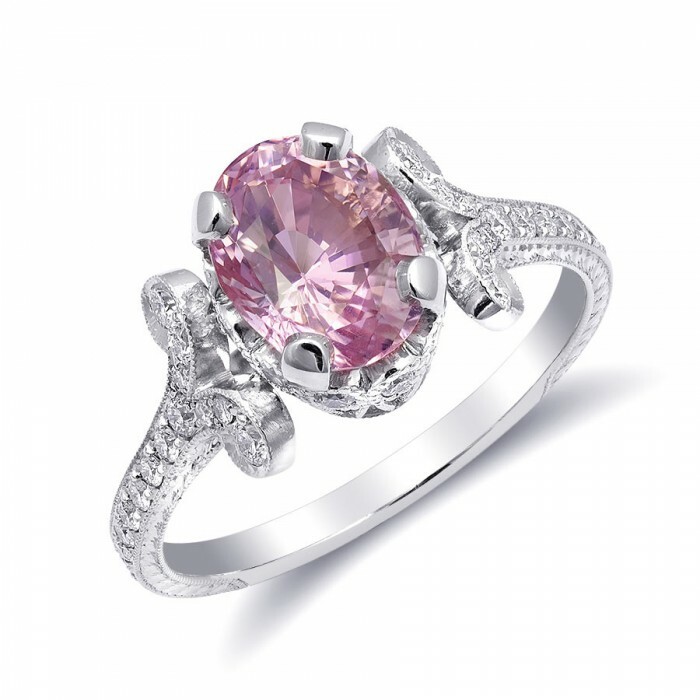 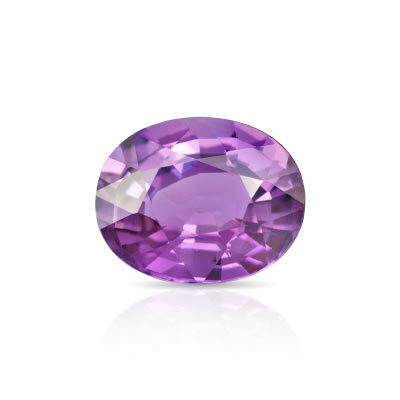 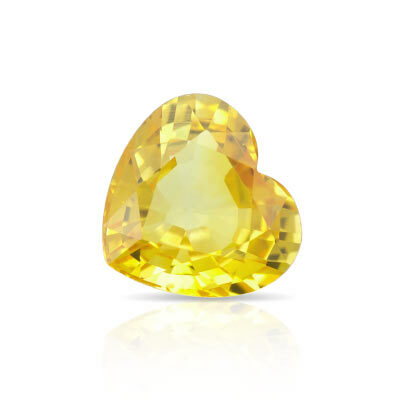 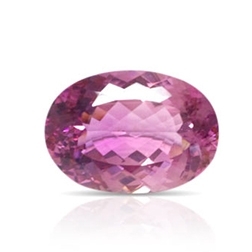 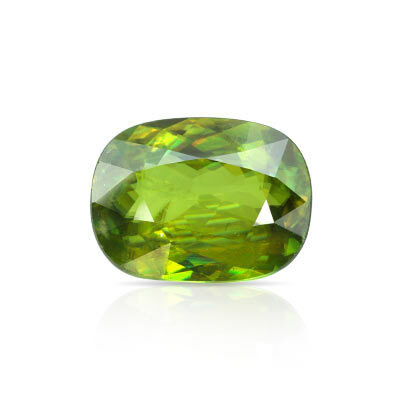 A precious gemstone is a rare, beautiful stone that is chemically stable and filled with color. 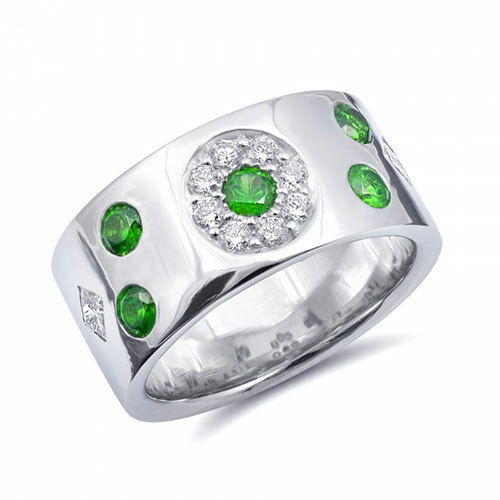 Colors so vibrant they will attract you with a magnetic energy that will force you to fall in love. 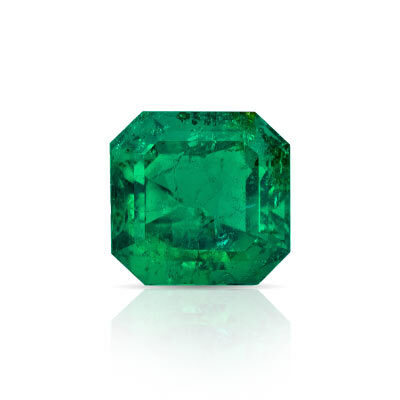 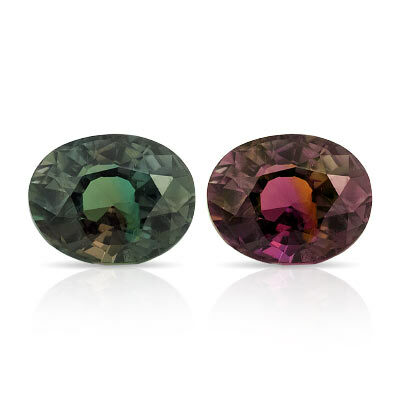 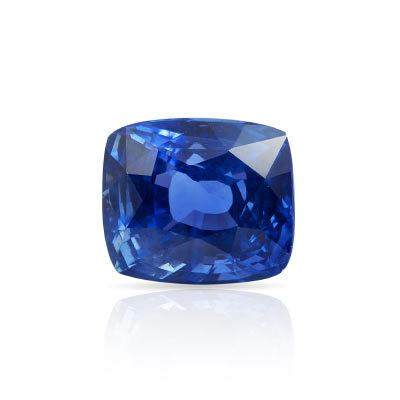 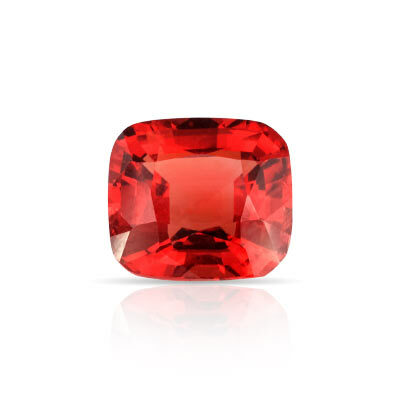 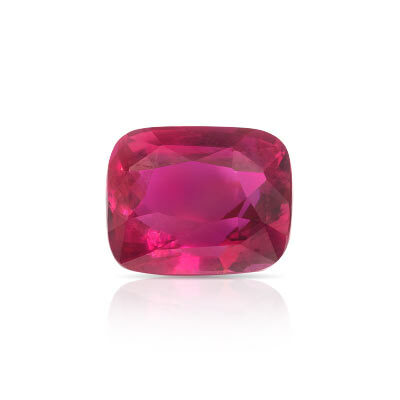 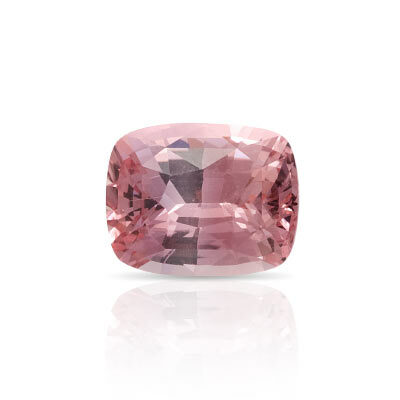 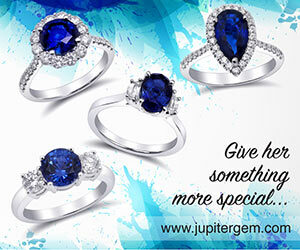 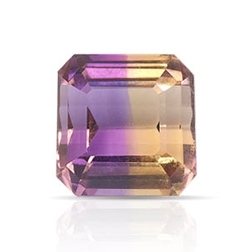 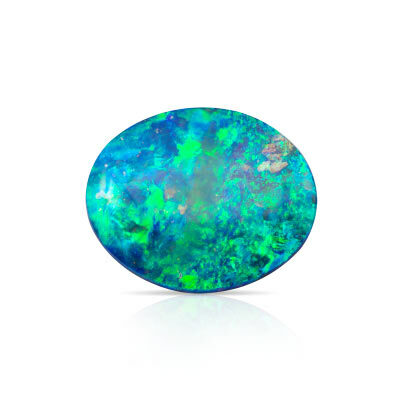 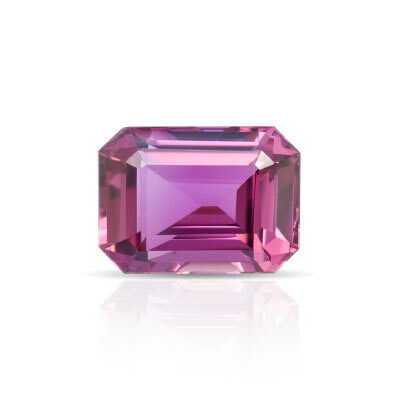 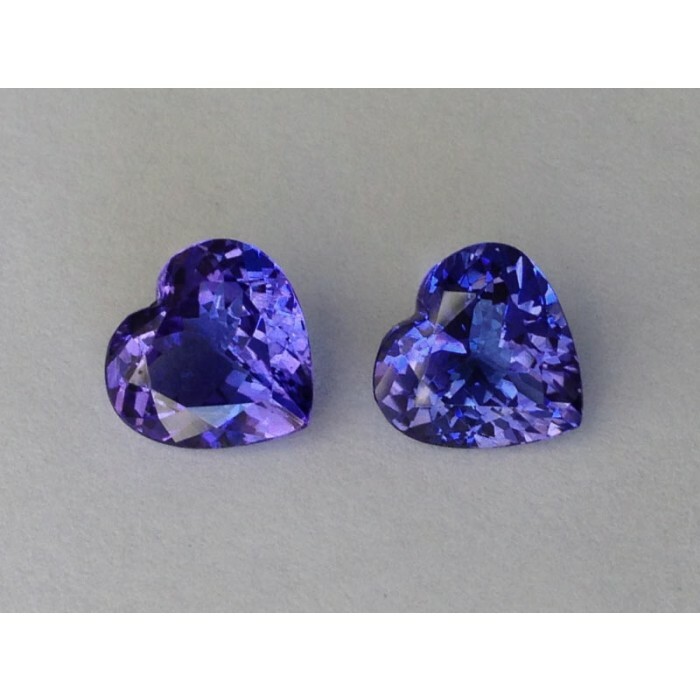 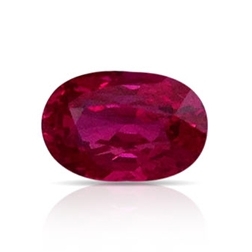 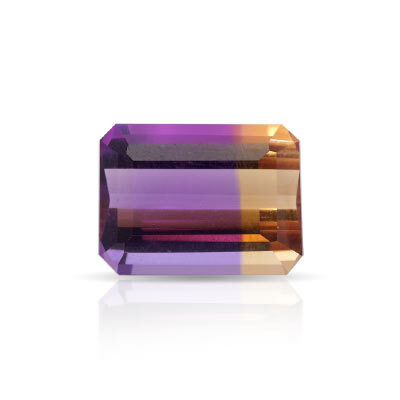 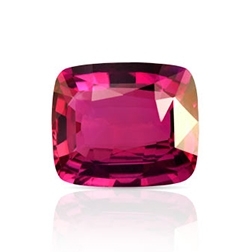 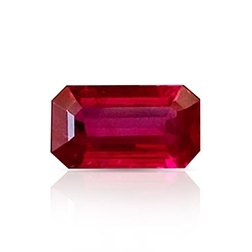 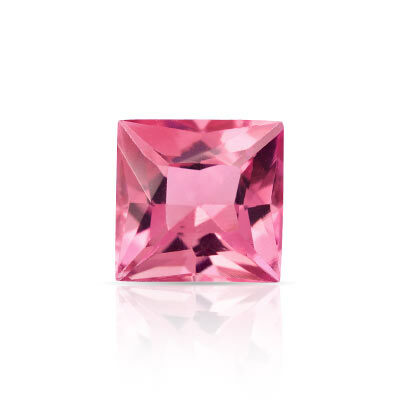 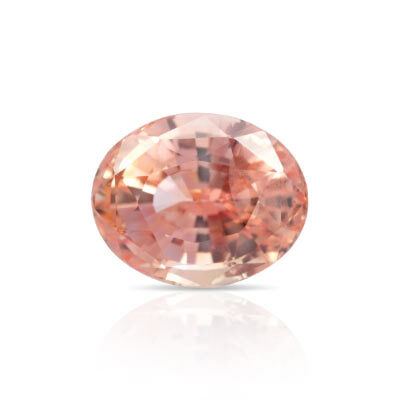 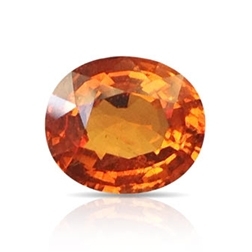 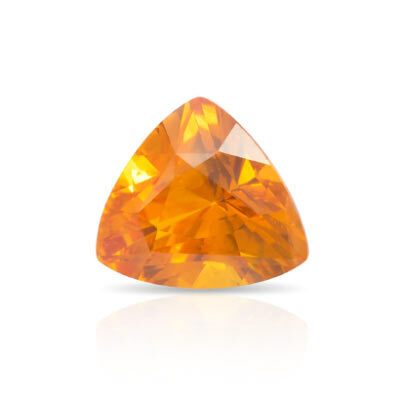 At JupiterGem, our collection of colored gemstones will leave you wanting one if not two gemstones and we guarantee you the best price possible. 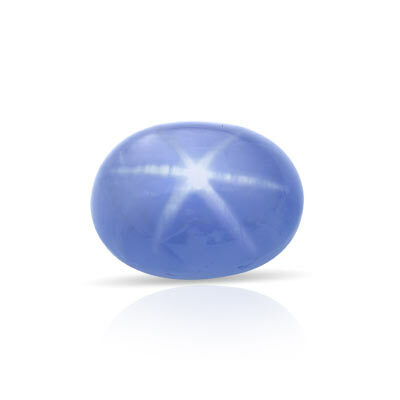 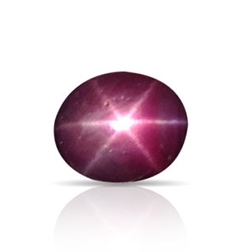 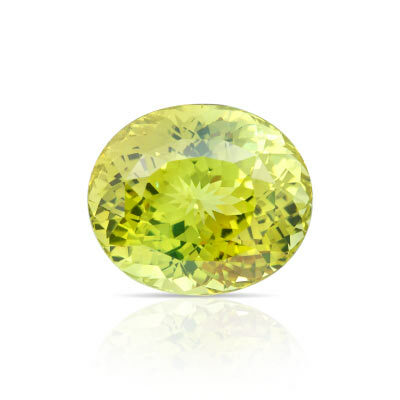 With some of the current trending stones like Padparadshas, Alexandrites, and Spinels topping our sales, we also have phenomenal Ametrines, Opals, Sphenes, and Tourmalines to suit your fancy. 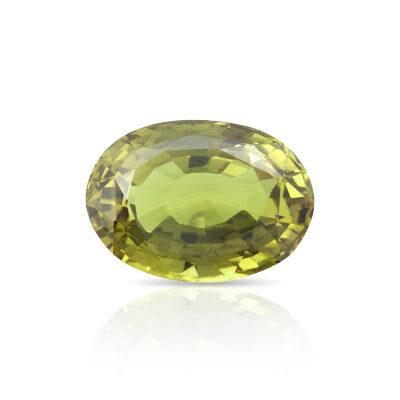 We source our gems from different parts of the world like Srilanka, Madagascar, Brazil and Columbia working hand in hand with miners and traders to get the best deals which we then pass on to you. 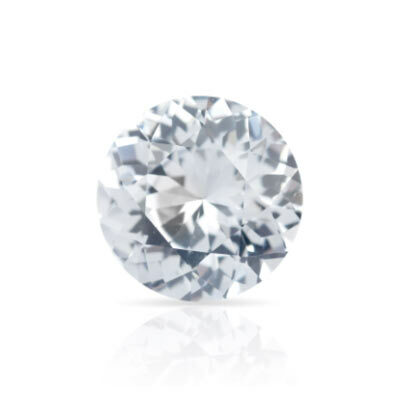 All of our stones are one of a kind and hand selected with much gemological insight by our trained specialists to give you the flawless selection with unmatched internal brilliance. 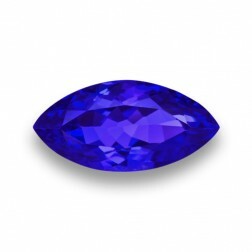 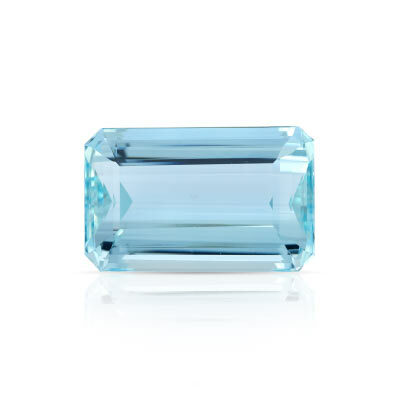 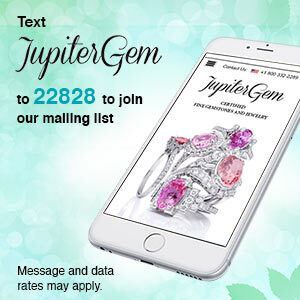 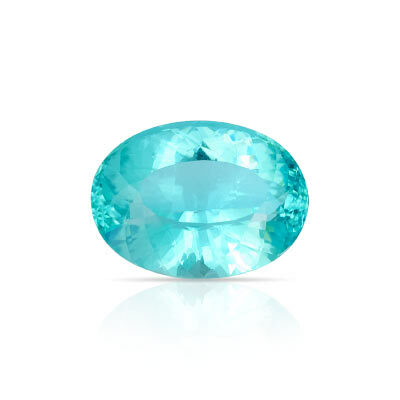 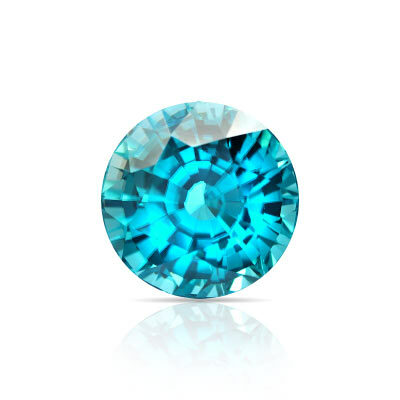 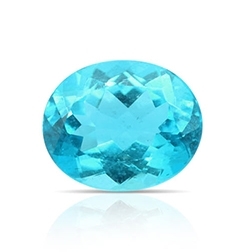 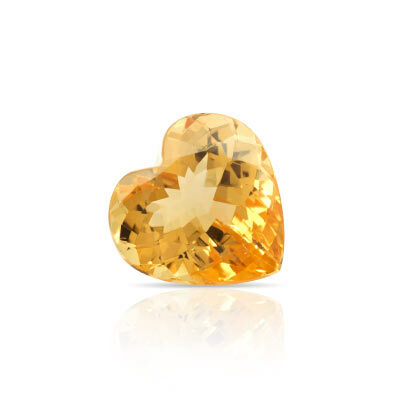 Scroll down and find yourself the gemstone you’ve always dreamed of.